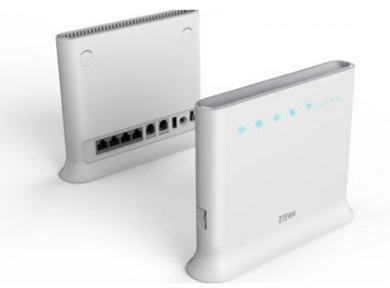 Home / How to Unlock ZTE MF285 LTE Cat4 Wireless Router? / How to Unlock ZTE MF285 LTE Cat4 Wireless Router? How to Unlock ZTE MF285 LTE Cat4 Wireless Router? by Sunil Jadhavar on January 24, 2017 in How to Unlock ZTE MF285 LTE Cat4 Wireless Router? Factory unlock code of ZTE MF285 wireless router is also available. Now, you can unlock MF285 router easily with NCK only. Once the MF285 is unlocked, you can use any network provider SIM card as well as the default. If you have got MF285 locked to a particular network and want to unlock it with all SIM cards, just proceed with below steps. Connect to PC with LAN cable. It will redirect you to the unlocking page and will ask for NCK. Now your MF285 is unlocked forever to use with any carrier SIM card. Note: Factory unlock code of ZTE MF285 is free, you mention Correct model and IMEI. Correct code will be emailed within 24 hrs. Note II: if device is asking for NCK / SIMlock code as mentioned in the post. Tags # How to Unlock ZTE MF285 LTE Cat4 Wireless Router? Labels: How to Unlock ZTE MF285 LTE Cat4 Wireless Router?